AQA Education. Coursework, controlled assessment and non-exam assessment deadlines 2017/18 ... Subject Group, Component, Comp Code, Deadline, e-Submissions. 2, November 2017, Centre-assessed (visiting mod), Functional Skills, English, English Level 1 Speaking (Comp 3), 47203, 5 November 2017, Yes. AQA Education. 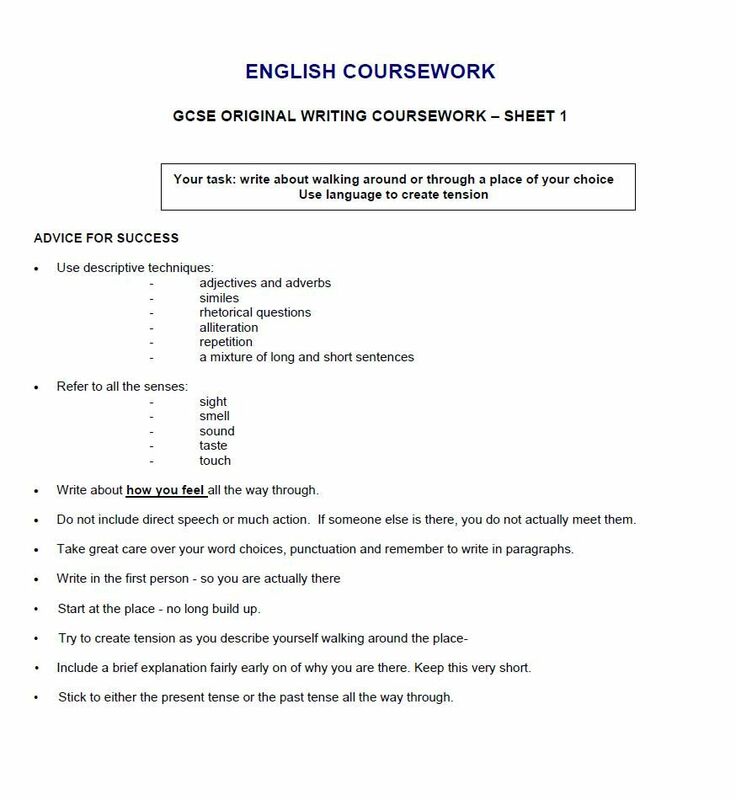 Coursework, controlled assessment and non-exam assessment deadlines 2016/17 ... English Entry 3 Writing (Comp 2), 4973W, 5 November 2016, Yes. 13, November 2016, Centre-assessed (visiting mod), Functional Skills, English, English Level 1 Speaking (Comp 3), 47203, 5 November 2016, Yes.